Hi guys, read up this post and just answer 2 simple questions and stand a chance to win a pair of tickets to H-Artistry. There are 2 pairs of these exclusive tickets up for grabs! H-Artistry, the much anticipated super-clubbing experience is finally here again, hitting this weekend on the 8th September 2012 at KWC Kuala Lumpur! The previous one was held in Penang, and it was a blast! 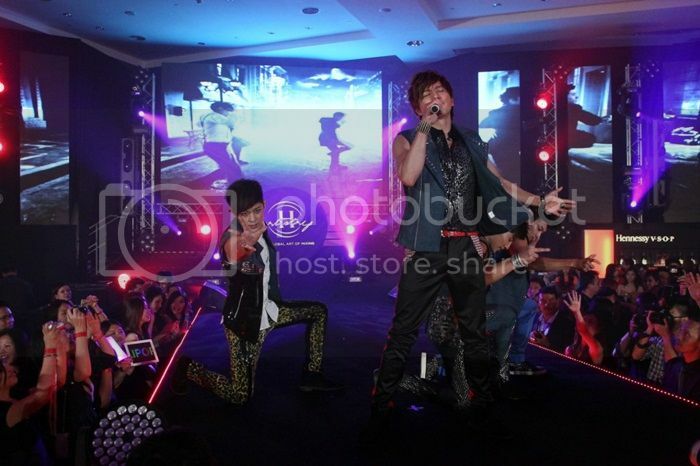 Pictures below are from the last H-Artistry in Penang ! If you already missed out the previous, then be sure to catch it this time in Kuala Lumpur! Anddddd, the crowd in Penang ! This time around, 3,000 party goers will be treated to a mix of world-class music and the trademark H-Artistry atmosphere. 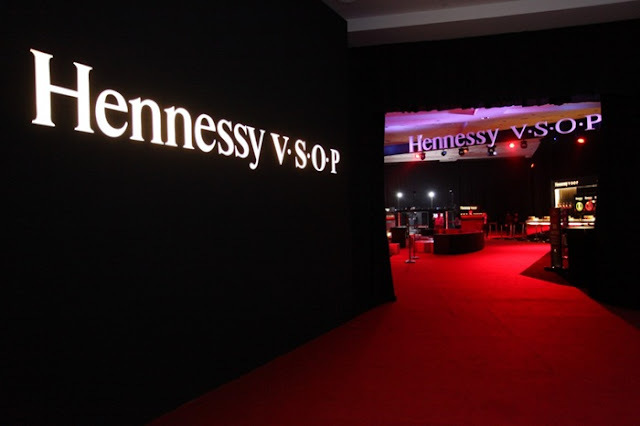 Seasoned H-Artistry enthusiasts and new initiates alike will be blown away by a revamped Hennessy Art of Mixing Zone featuring the Hennessy 360 Cam, as well as other interactive party elements; making it one of the premier party experiences this September. 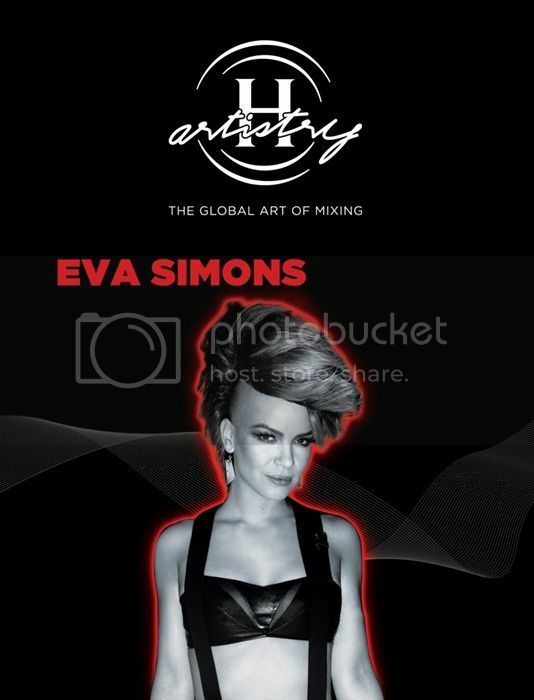 International vocal powerhouse and EDM (electronic dance music) siren Eva Simons. Eva Simon’s track entitled “Silly Boy” started to gain popularity on the internet and received attention from the likes of Kanye West. Bolstered by this initial success, Simons went on to sign a worldwide record deal at EMI, which led to even more notable records from her up to mid-2010. This was when Eva Simons & Mike Hamilton (also known as the writing team Topline Ink) wrote the song “Take Over Control”. Jakarta’s cult-status DJ Angger Dimas. 24 year old Angger Dimas is the epitome of young DJ-ing talent from around the region. Commanding an underground cult following in the party scene of South East Asia’s largest metropolis, Dimas started out young by picking up the guitar at the tender age of 7. 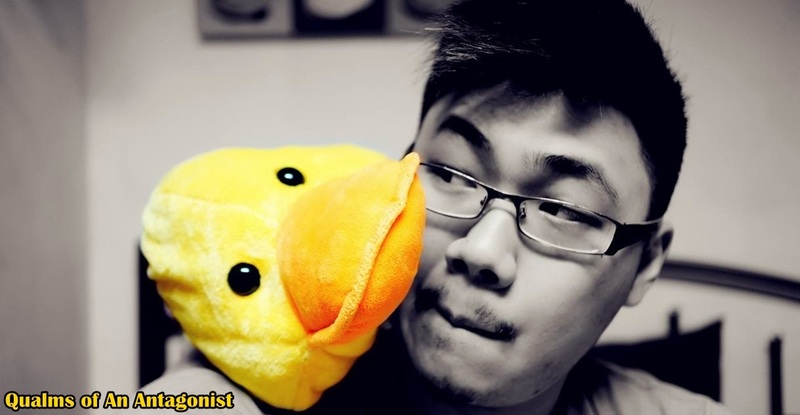 His pursuit of creating electronic dance music (EDM) began 3 years ago when he debuted his DJ-ing career in 2009. 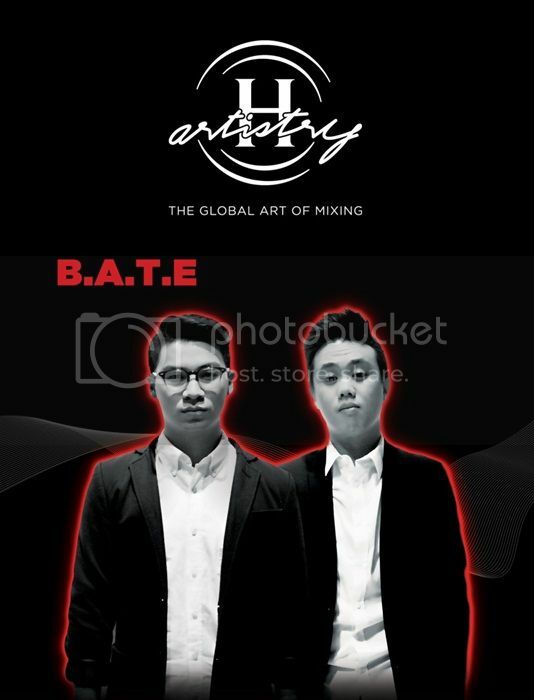 Kuala Lumpur’s fast-rising electronic dance nu-breeds B.A.T.E. (Brain And The Eye). Despite being relatively new, B.A.T.E. are no strangers to Kuala Lumpur party goers. The duo is frequently spotted tearing up the decks at various nightspots around the city such as Barsonic at Zouk, Vertigo, LUST, Bakita and Bedroom. 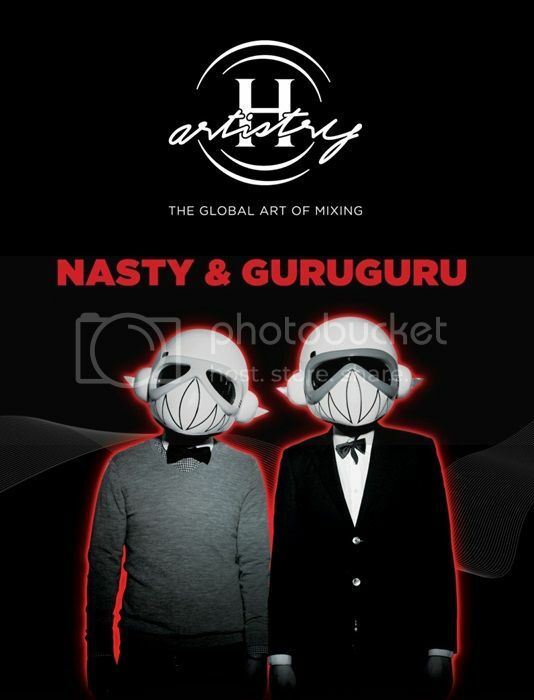 Hard-hitting, hipster-worshipped duo Mr.Nasty & GuruGuru (a.k.a. Bass Agents). Infamous household names of the Kuala Lumpur party scene, Nasty and GuruGuru who come together as the Bass Agents need no introduction. Anchoring the hipster continent of Zouk Club KL, with their monthly residency at Basonic, the Bass Agents have well established their mark in the region with their complex and edgy lashings of electro, hard trance and hard style. Be sure not to miss out on H-Artistry this September by watching this space for more information: www.h-artistry.com.my . H-Artistry is open to those above 18 years of age and non-Muslims only. This is a money-can't buy , by invitation only event , therefore I'm giving away 2 pair of passes to two lucky winners! Just follow these steps. 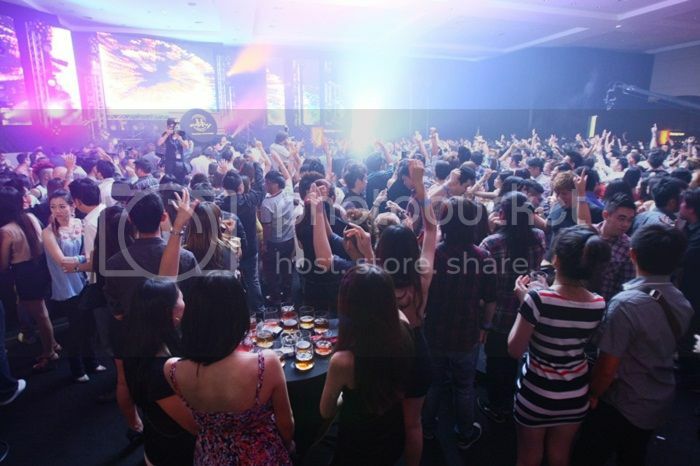 a)Why do you deserve to party at H-Artistry this 8 Sept at KWC KL? b)What are the four signature Hennessy V.S.O.P long drinks? Just leave a comment with your answers, together with your Name and Email. Contest ends 6/9/2012. 2 Lucky Winners will walk away with a pair of passes and will be notified via email on 7/9/2012. Contest opens to non-Muslim participants who are 18 years and above only.